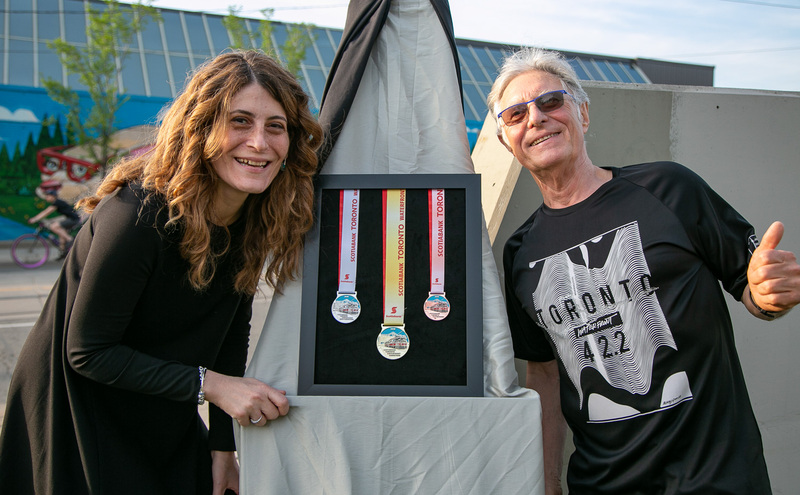 On May 17, 2018, the official medals for the Scotiabank Toronto Waterfront Marathon were revealed. 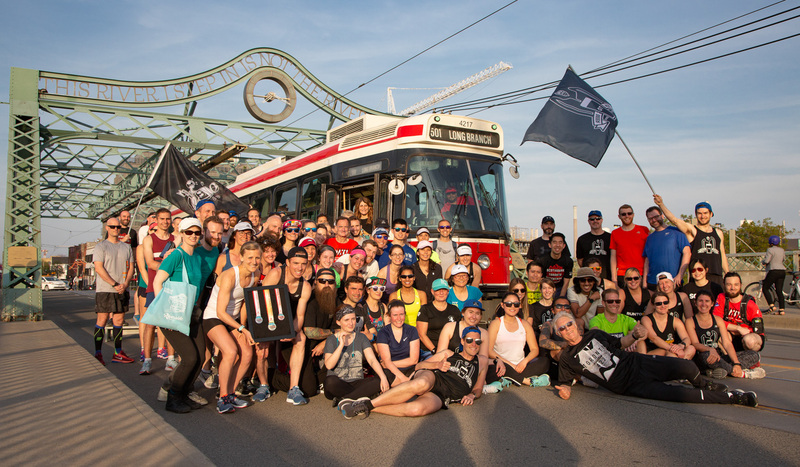 This was done in front of more than 100 runners as well as TTC Board Member, Councillor Mary Fragedakis, Councillor Paula Fletcher, Ward 30, and Dave Watson and Jennifer Lay from the Riverside BIA. Pegasus is a registered charity for the Waterfront Marathon Neighbourhood challenge. Run and one of these medals can be yours! Photo credits: Inge Johnson/Canada Running Series. 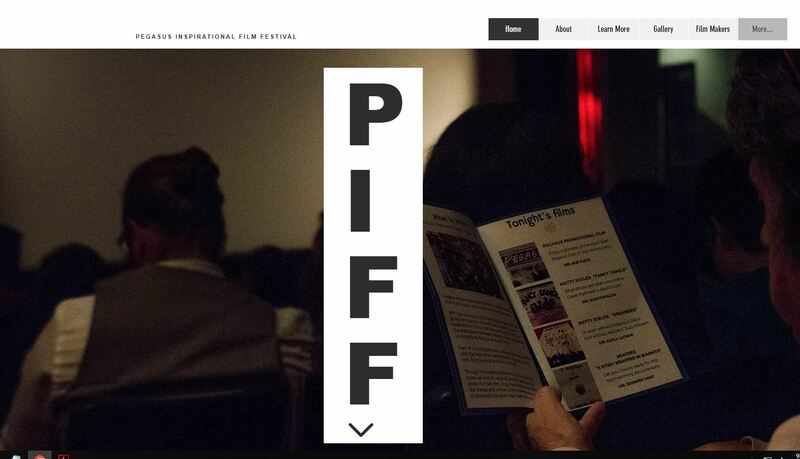 The home of the Pegasus Inspirational Film Festival www.pifftoronto.ca, is now live! Come check it out! Tree For Me This Saturday! Be Sure to come out to Tree For Me this Saturday, May 12th!